Diarrhea is defined by having frequent and loose, liquid stools. Other symptoms that may accompany diarrhea include vomiting, cramping, thirst, and abdominal pain. Fever can be present as well. Diarrhea can exist on its own or as a symptom of other issues. Incomplete digestion of food: food poisoning; stress; bacterial, viral, or other infections; consumption of contaminated water; pancreatic disease; cancer; the use of certain drugs; caffeine; intestinal parasites; inflammatory bowel disease such as ulcerative colitis or Crohn’s disease, and the consumption of certain foods or chemicals, such as beans, caffeine, unripe fruits, spoiled or rancid foods, and foods the body cannot tolerate are among the many possible causes of diarrhea. Food allergies as well as emotional stress are often the source for diarrhea. Symptoms of fever or mucus and/or blood in the stool can be a sign of infection or the presence of parasites. 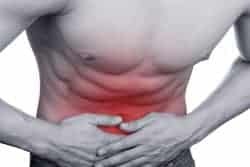 Another sign is gas which is a typical symptom of indigestion and may be the result of eating spoiled food; eating or drinking too much or too fast, which causes the intake of air while eating and drinking; inadequate digestion; food allergies; or enzyme deficiencies. Certain individuals are susceptible to various foods which cause gas, including foods high in fibre (especially when one is not used to fibre), fried foods and foods with higher sugar levels. Even just eating when emotionally challenged can cause gas. 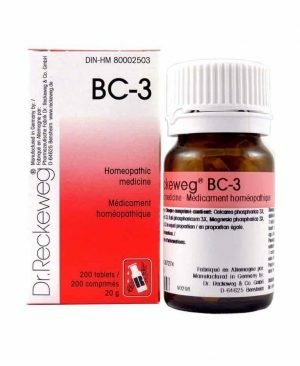 There are a number of conditions, including lactase intolerance, carbohydrate malabsorption, and pancreatic insufficiency, should all be considered as possible causes of excessive gas. 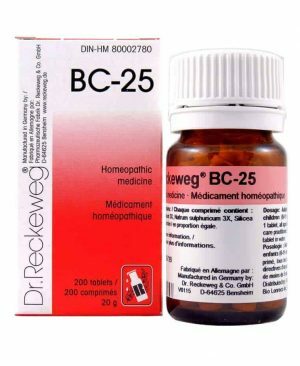 However even those without these digestive disorders sometimes have trouble digesting carbohydrates. You will find natural support for diarrhea and gas with SynerG Supplements Enzymes and Probiotics. 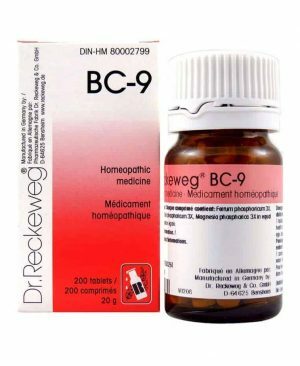 BC9: Homeopathic medicine – Combination salt : Colitis, Crohn’s disease. 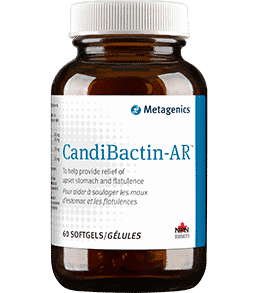 Candi Bactin-BR®: To help provide relief of upset stomach and flatulence. 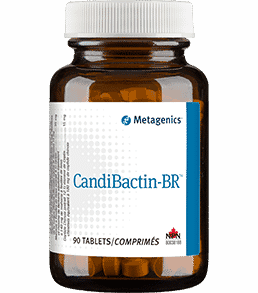 Candi Bactin-BR®: Berberine HCl, Coptis chinensis, Scutellaria baicalensis, Phellodendron chinense and Rheum officinale help to alleviate minor to mild diarrhea. 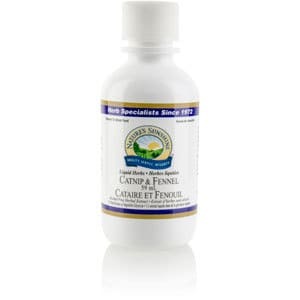 Traditionally used in Herbal Medicine to help relieve digestive spasms (antispasmodic) and flatulent dyspepsia. 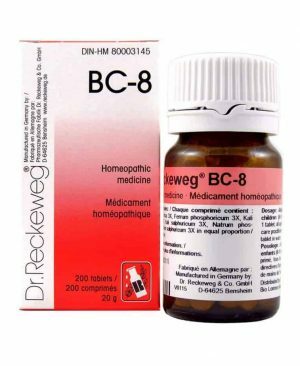 Helps relieve feverish conditions by inducing sweating. 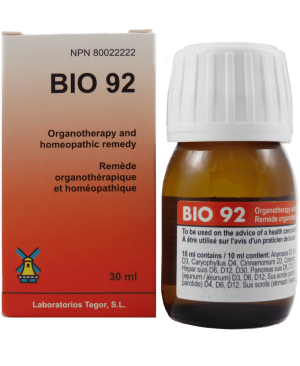 Helps to relieve nervous conditions. 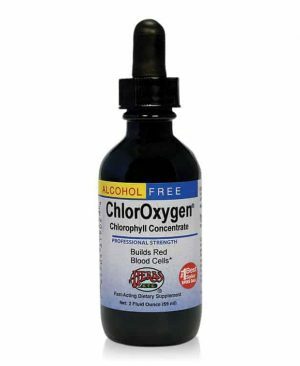 As an astringent to help relieve diarrhea.